Amanda is originally from California. 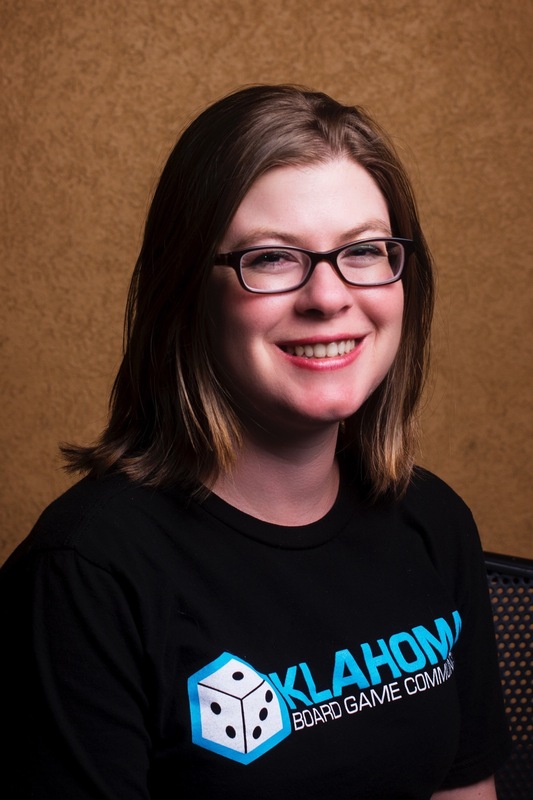 She moved to Oklahoma and became an OKBGC volunteer in 2015. She likes medium weight strategy games and particularly games with a Mayan, Incan or Aztec theme. Amanda lives in Edmond with her son, Ollie.